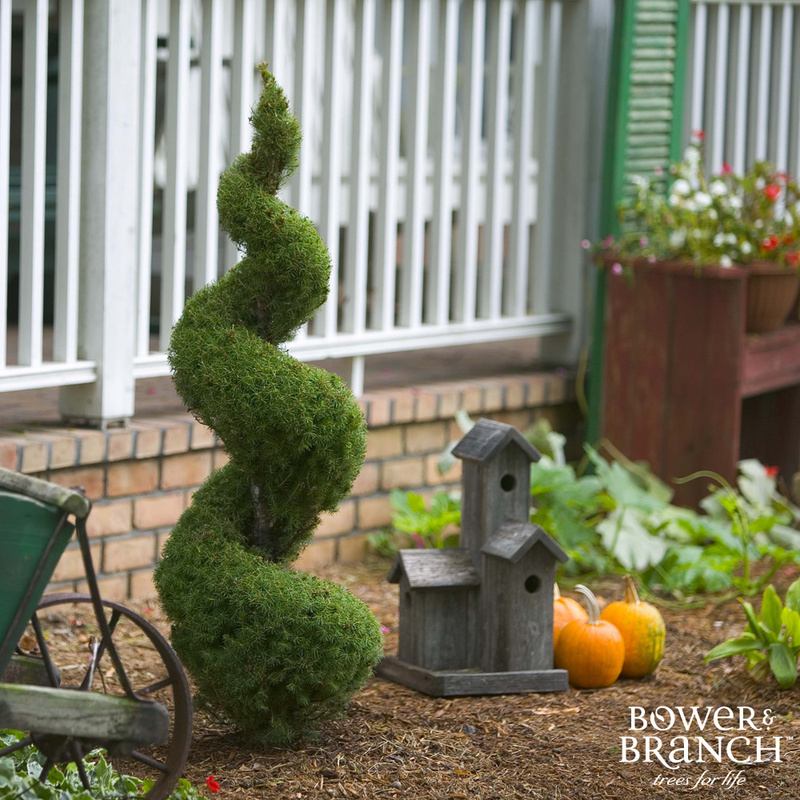 Atlantic Nursery & Garden Shop and Bower& Branch are bringing the enjoyment of trees back into your life! 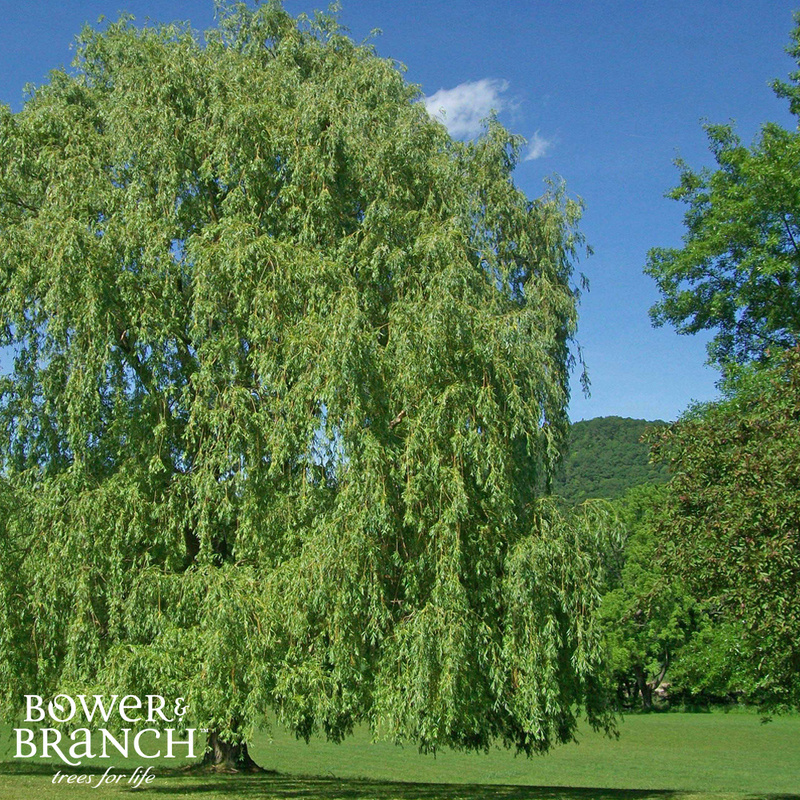 As your tree experts, we’re proud to bring Bower & Branch trees to Nassau County and the Long Island area. This holiday season we are offering a quick and easy way to shop for your loved ones. Visit the Bower & Branch site below and click through the ‘Lookbook’ for great gardening gift ideas and more! 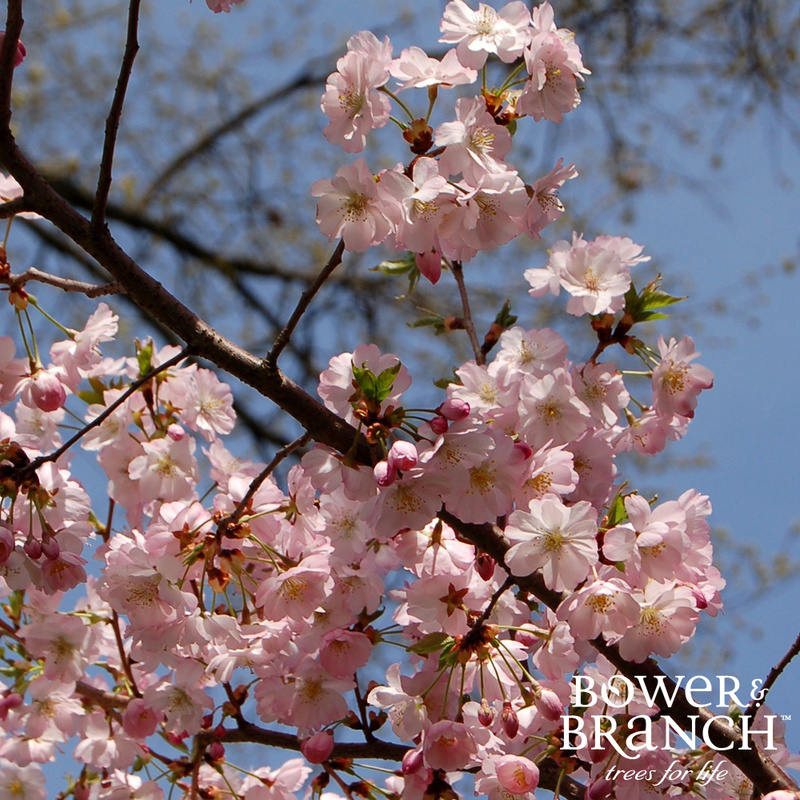 Planting a tree not only increases your property value and makes you healthier, it’s also a celebration of life! Finding the right tree for you and your property will save you time and energy, and improve your quality of life in ways that you may never have thought of! 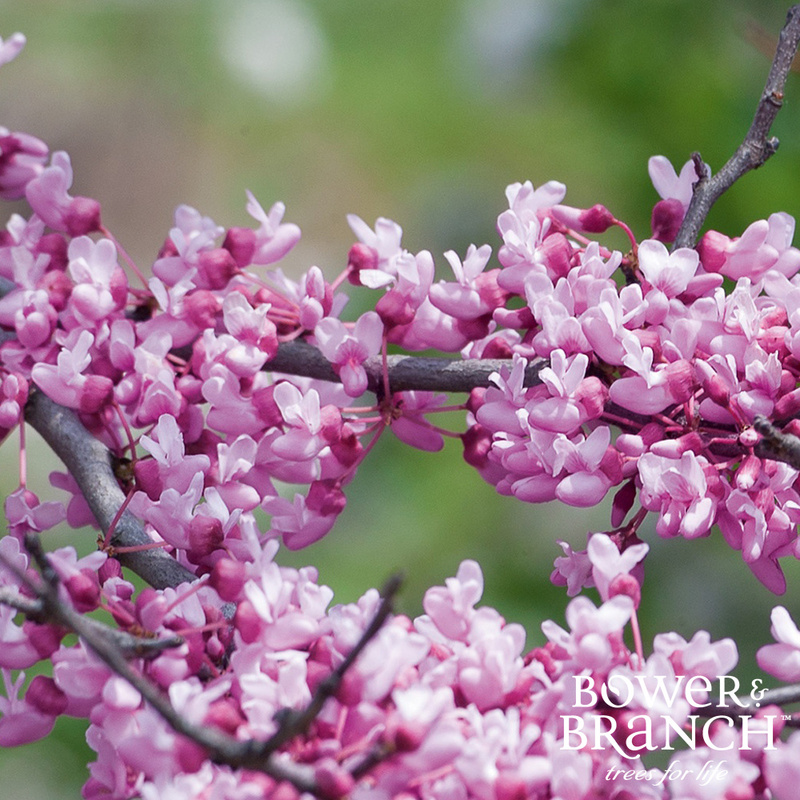 You’ll find Bower & Branch trees in our garden center, but through our partnership you’ll also find many more online. When you buy a tree online, the tree arrives at Atlantic Nursery & Garden Shop within 7 days, where you can pick it up. Through the online tree store you may also arrange local delivery or planting in your landscape if you prefer. Why Delay? 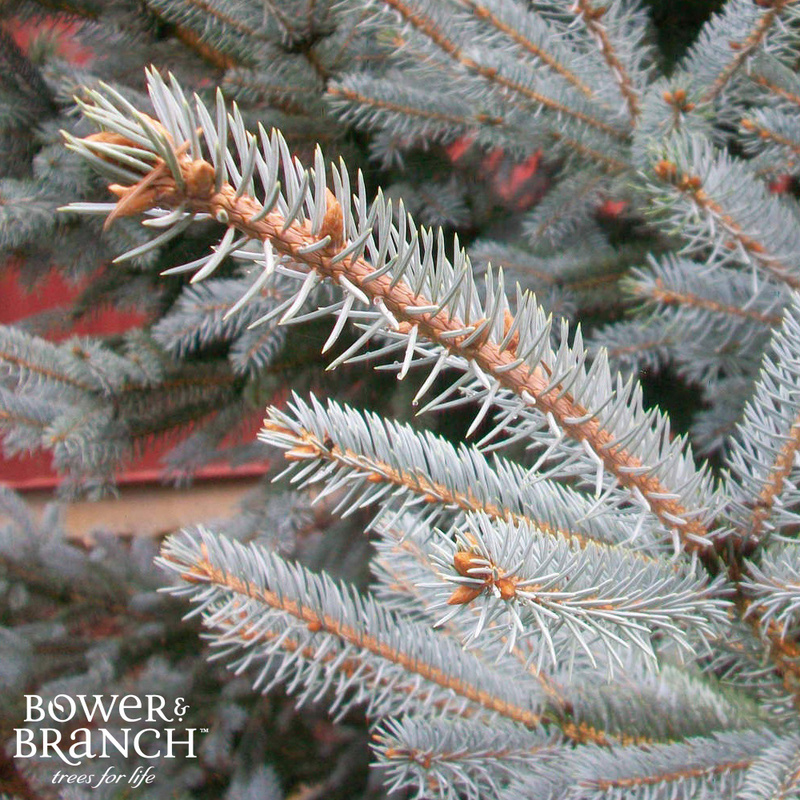 Browse Our Online Tree Store Today! This flowering and deciduous specimen (typically) is ubiquitous in American gardens and landscaping. Great for year round beauty – create a living windbreak or privacy screen. 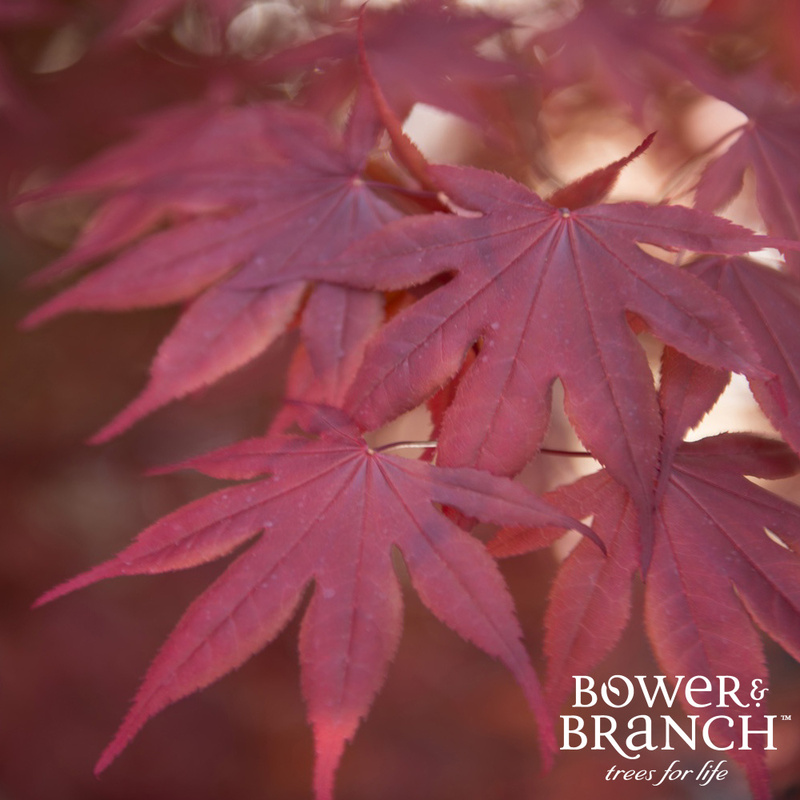 Add grace and beauty through the seasons with a Japanese Maple. 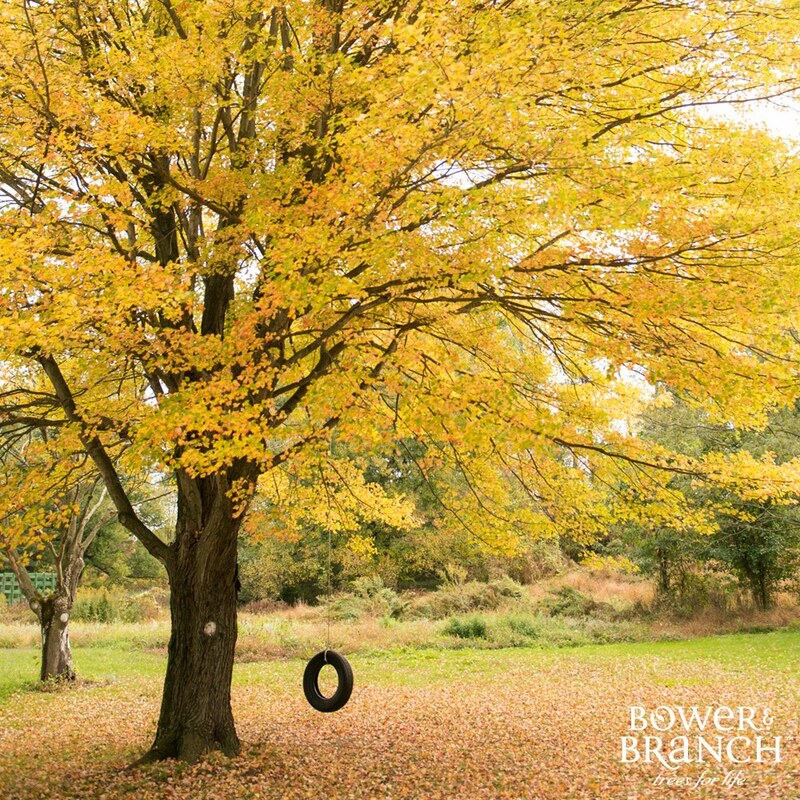 Highly functional shade tree with vibrant fall foliage. 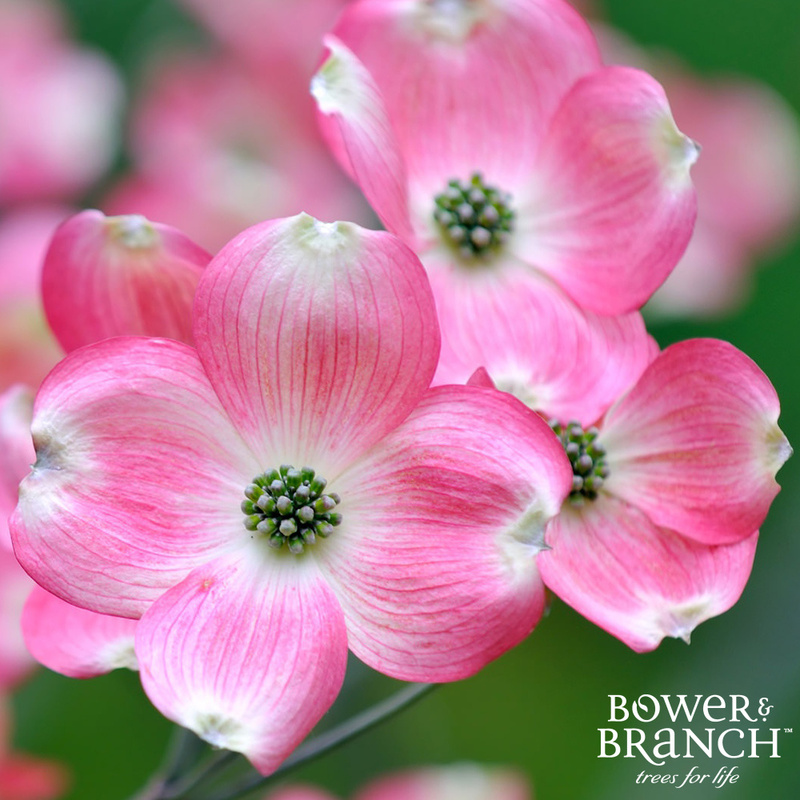 Amazing blooms in shades of pink and stunning fall foliage make this a keeper. Fast growing and elegant in the landscape. Think Washington DC in spring!